Una de las principales decisiones a tomar era el viaje de novios. nunca jamás he visto a persona y agencia que se preocupe tanto por sus clientes. un cambio a hoteles de mayor categoría en los safaris y todo sin añadir ningún coste adicional. todo tipo de animales, la organización ha sido de 10+. nuestros futuros viajes con vosotros. One of the main decisions to make was the honeymoon trip. and the truth is that the decision could not have been better, with NYALA TOURS. I have never before seen a person and an agency that cares so much for its customers. like Miguel on our trip to Kenya. a change to higher-ranking hotels on the safaris and everything without additional cost. 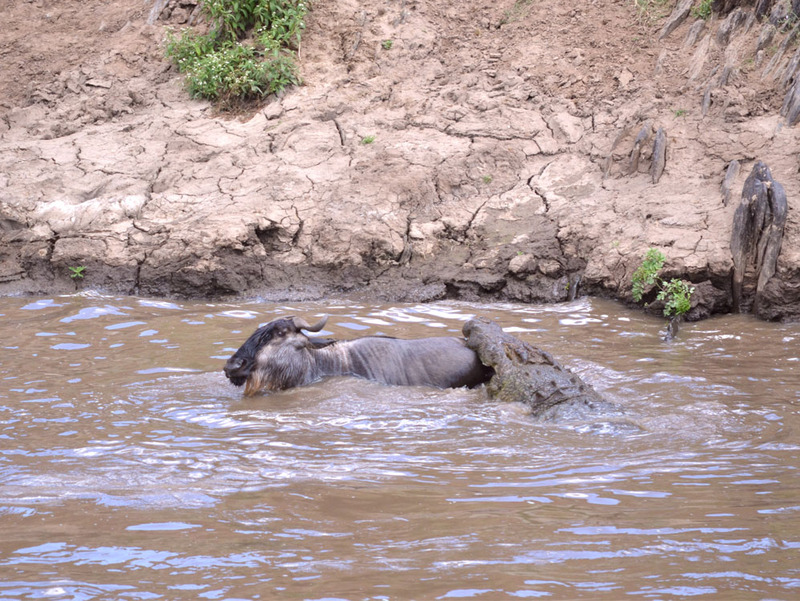 we have seen thousands and thousands of animals and how they passed the river to reach Masai Mara. the organization has been 100%+. our future trips with you.